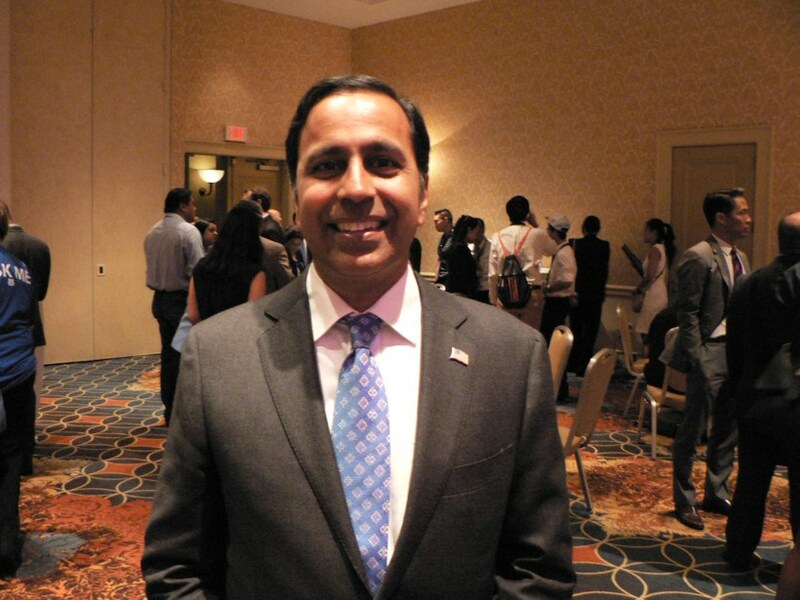 Democratic lawmaker Raja Krishnamoorthi has been appointed as a member of a Congressional committee on intelligence, becoming the first South Asian to serve in the powerful body tasked to strengthen U.S.’s national security. Krishnamoorthi, 45, who represents Illinois’s 8th Congressional District in the House, was chosen along with Congresswoman Val Demings of Florida, Sean Patrick Maloney of New York and Peter Welch of Vermont as the four new Democratic members of the House Permanent Select Committee on Intelligence (HPSCI) for the 116th Congress. 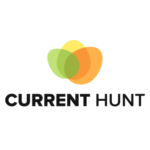 The HPSCI is tasked with overseeing the activities and budget of the 17 intelligence agencies of the U.S.
Speaker of the House of Representatives Nancy Pelosi appointed Mr. Krishnamoorthi. Krishnamoorthi, after Ms. Pelosi announced his appointment, said that It is very humbling to be chosen to serve on the Intelligence Committee in this Congress. The intelligence challenges and international threats facing country today are vast, ranging from terrorism to cyberwarfare to investigating Russia’s previous and continuing attempts to sabotage the democracy. Krishnamoorthi, whose family moved to New York when he was three months old, has attended Princeton University, where he earned a Bachelor’s degree in Mechanical Engineering. He also attended Harvard Law School. Early this week, Ms. Pelosi appointed Indian-American Congresswoman Pramila Jayapal to the House Education and Labour Committee.